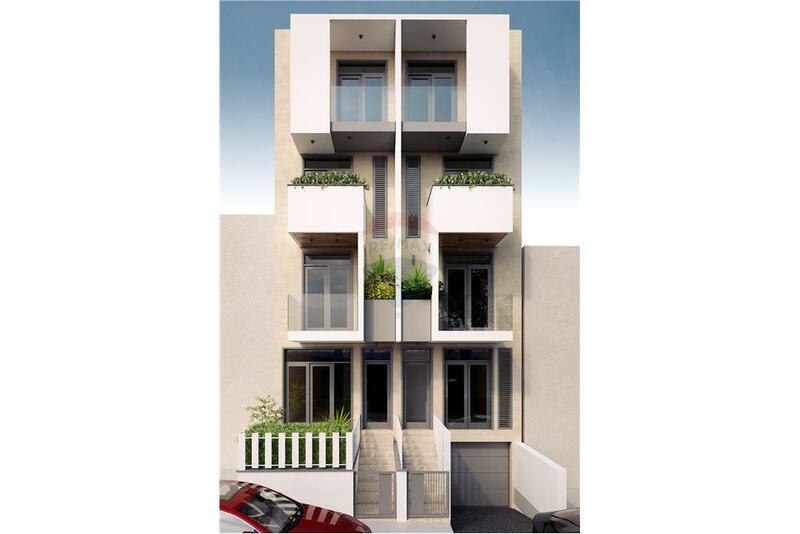 Ta’ Paris – Two bedroom apartment being sold in shell form and served with lift. 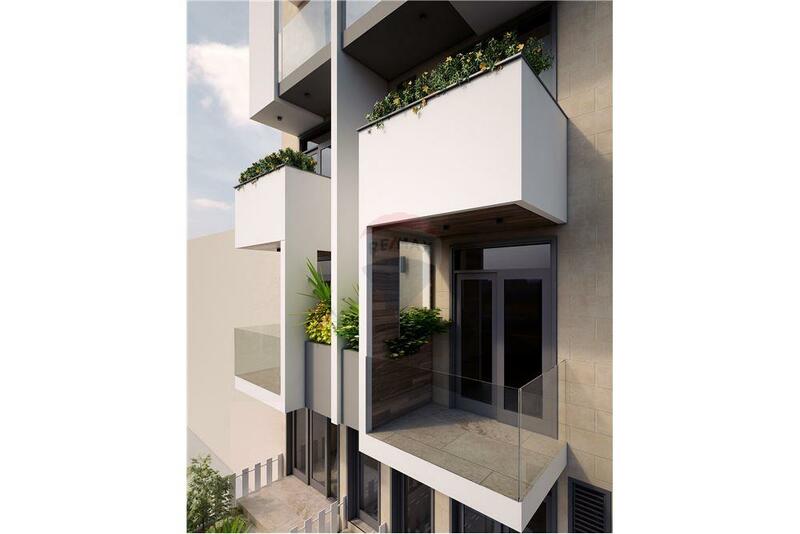 Consisting of a kitchen/living/dining area with a front balcony, a hallway that leads to two bedrooms main with en-suite, a main bathroom and a box room. 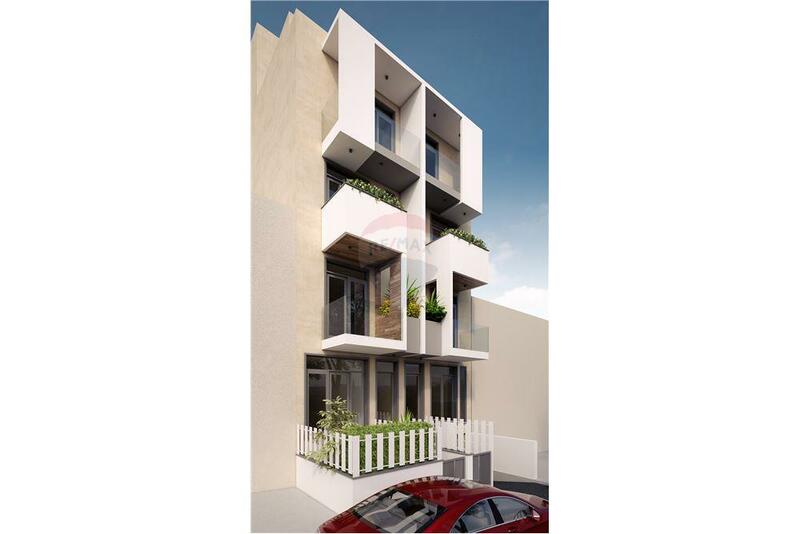 Property is situated in a residential area and close to university, hospital and offices. Ideal as a rental investment.